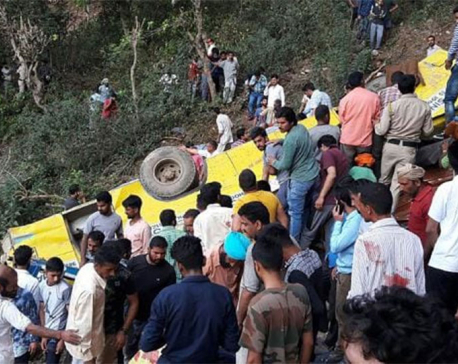 NEW DELHI, July 20: An inter-city bus plunged into a deep gorge in a northern Indian hill state on Thursday, killing 28 people and injuring 10 others, officials said. 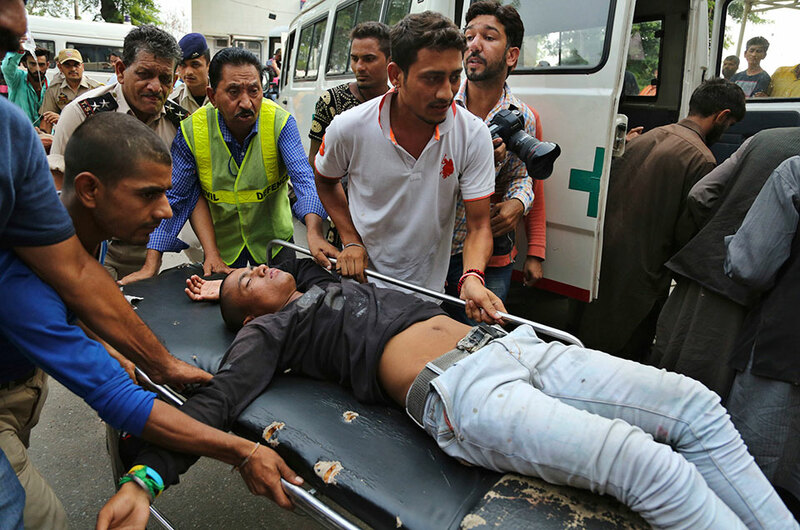 Magistrate Nigam Jindal said the injured were hospitalized in Rampur Bushahar, a town in Himachal Pradesh state. 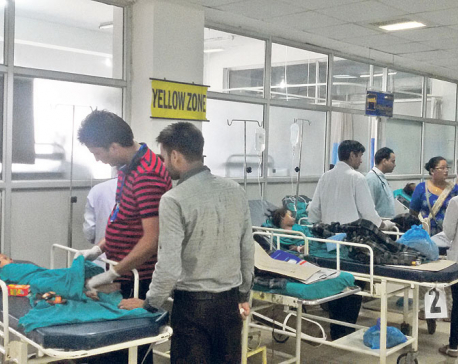 Police officer Sunil Kumar said the accident occurred on a national highway. The cause was not immediately known. Police figures show India has the world's deadliest roads, with more than 110,000 people killed each year in crashes. Driver fatigue and negligence, low-quality roads and poor vehicle maintenance are frequent causes of accidents.